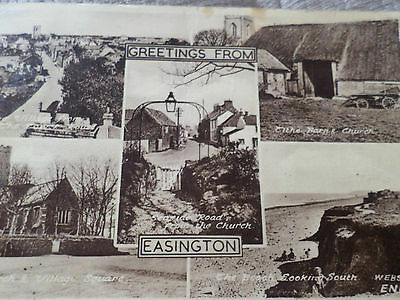 Welcome to Easington Parish Council website. We cover the villages of Easington, Kilnsea, Out Newton and Spurn in the East Riding of Yorkshire. The Parish Council has 2 noticeboards, 1 sited in the square at Easington and the other by the corner near the Crown and Anchor Public House in Kilnsea.